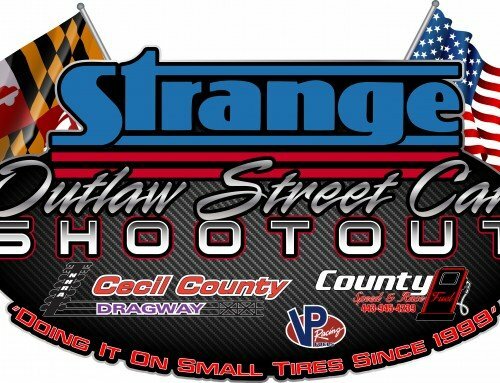 While working at the Spring Fling Bracket Race in Bristol, TN., one of my goals was to talk to our customers and get their feedback on not only the product itself, but also the performance, and the all inclusive experience our customers have had with Strange Engineering. 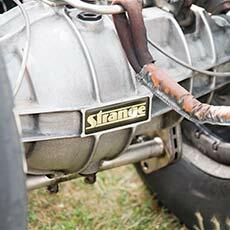 As most of you know by now, walking the races and listening to our customers is one of the most valuable ways that Strange Engineering adapts to our customers` needs and wants! However, it was not needs or wants that John Taylor Jr. had to speak about! 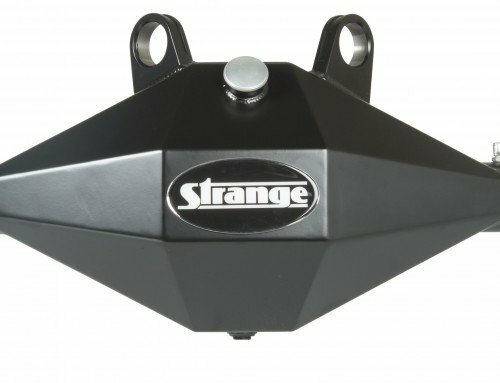 He was very satisfied and quite excited about the new application of front struts to his Top Dragster, the difference that they were making in his racing, and his long standing relationship with Strange as a company! With ease and confidence, John attested to our products with pride, and after learning a little more about John and his history, it became clear that I was not speaking with an amateur to the racing industry by any means! 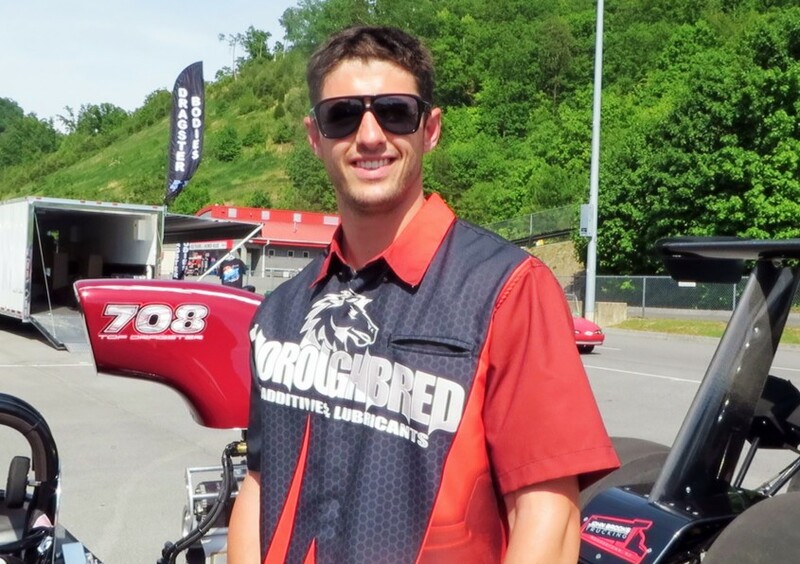 John Taylor Jr., 25 years old, hailing in from Reading, PA has always been involved in the racing industry, literally! He tells me that his father began taking him to the races when he was only 2 months old! 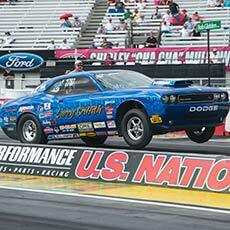 He grew up at the ATCO dragway, and considers them as much a part of his family as any. John Taylor Sr. got both of his boys into the racing industry, as John tells me that both he, and younger brother Jeff, have both worked on and tuned cars since they were very young. 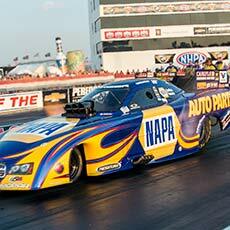 John Jr. even goes way back with Strange, as he used to tune on an IHRA Strange sponsored team car! He began racing as soon as he turned 16 and obtained his drivers license, and says he “hopped right into the big cars!” From that point on, both of the Taylor boys have held down very respectable resumes in the racing industry, as they both have multiple divisional wins as well as bracket wins; and John has finished Top 5 in end of the year points for Division 1 multiple times, also boasting a National runner up! The passion for racing runs deeper than the tracks with John however, as he tells me that when he is not racing, his daily job is running the company that he started himself in the industry of racing lubricants! John Taylor Jr. displays himself as a mature and level headed, confident and driven young man, telling me that he has always looked up to Forest Lucas, and that he admires what all he has accomplished as a businessman. 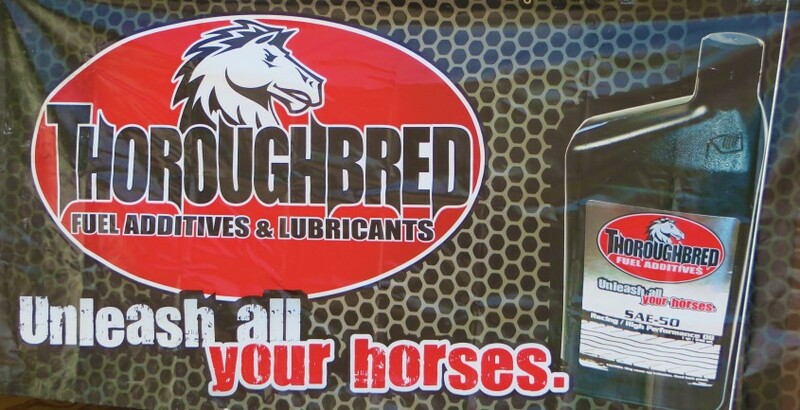 So much so that it lead him at the age of 21 to take a loan and a meeting with a local oil refinery, and turn it into a Worldwide servicing lubricant company ~ Thoroughbred Racing Lubricants, located in Reading PA.! 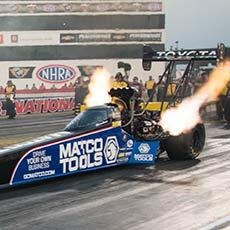 John Taylor Jr., as well as his brother Jeff Taylor both have the name proudly displayed on their Top Dragsters; which brings me to my next focal point, their Strange set up! 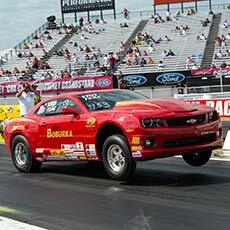 The Top Dragster was built by Eddie Delarm out of Tuscon, AZ in his chassis shop, “Eddies` Engineering”. 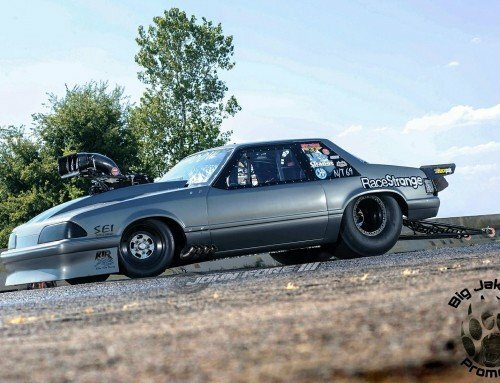 Both brothers run Strange products, but the 708 Top Dragster was the “test” car to try out the front altered ultra strut application. In February they added the struts on the front, and they haven`t looked back since! 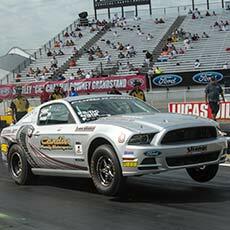 Here is John Taylor Jr. telling us about his Strange set up, and his experience with the front strut application! 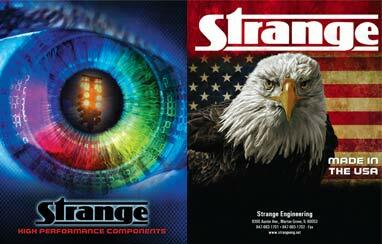 …….And Remember, Don`t Just Race, Race Strange!